Alibaug is a coastal town in Raigad, Maharashtra. Its beaches are very popular and Alibaug is a popular getaway from Mumbai since it’s located just about 100 kms from Mumbai. 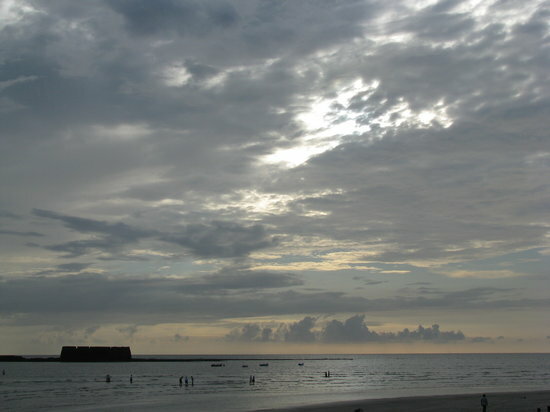 Alibaug is well-connected with Mumbai by road, rail and ferry.